Come out for great music and great crawfish! The Main Stage and the Zydeco Stage is booked all weekend with some wonderful country artists and Zydeco bands and School of Rock. There will be gator shows, petting zoo and kiddie carnival for the younger crowd.And of course don't forget there will also be the best Crawfish around! Tickets will be available at the gate on event days. 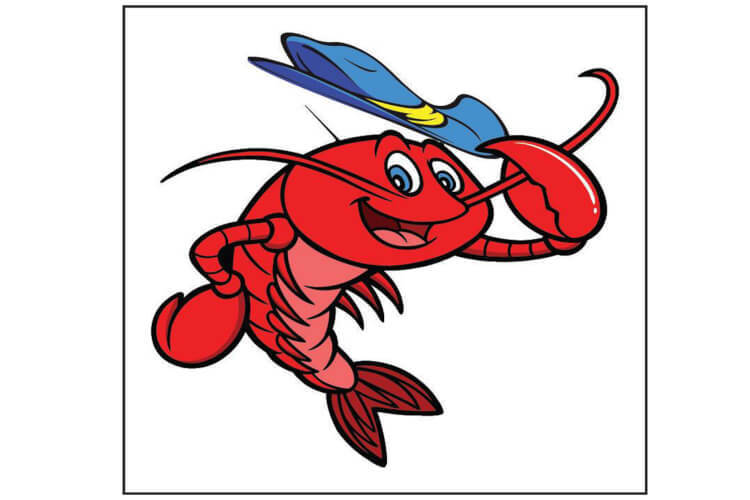 Check the Texas Crawfish Festival Facebook page often to see who will be performing! The School of Rock House Band music program gives students under 18 the opportunity to join a gigging band composed of fellow musicians from their school. These students perform additional live shows throughout the year. All students in the Performance Program have the opportunity to audition for a spot in their school's House Band. Once selected, House Band members become leaders in their School of Rock community, and perform live shows at local rock venues throughout the year.